We all know the quality of Living Language methods. This one is an excellent support to teach (American) English as a Second Language (ESL). It's not designed as a self-teaching method, so a teacher is needed for absolute beginners. 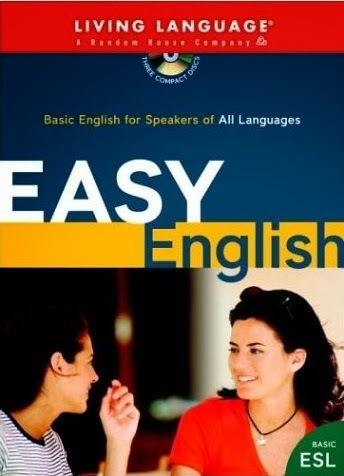 Nevertheless, I believe it can be very helpfull for anyone with a basic knowledge of English, maybe even at intermediate level, especially to improve your listening ability (try to transcript the dialogs without using the book) and pronunciation (always speak aloud rather than work mentally).